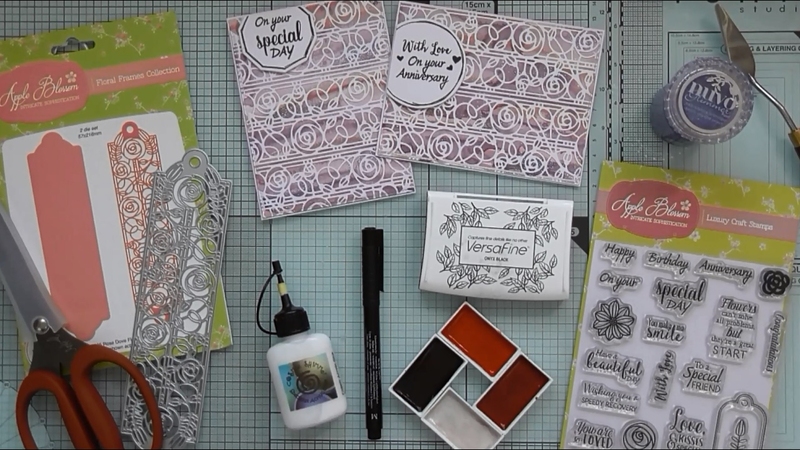 CraftStash meets Christina Griffiths for a watercolour masterclass! 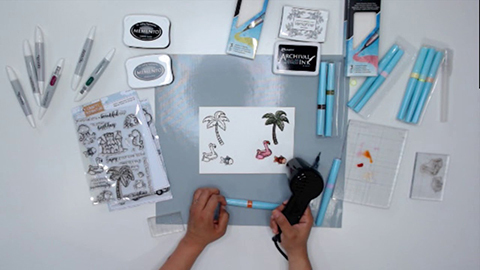 Join Christina Griffiths as she has a craft and chat with CraftStash’s Louise, and gets ready to unveil some very exciting news! Like some of the products you’ve seen in this video? Check out our newly extended range on CraftStash! Simply Cards & Papercraft Magazine #162 featuring the Build A Bouquet stamp set is now available for the incredible price of £3 whilst stocks last – so pick yours up now!